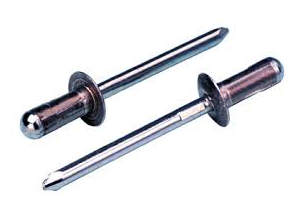 This lightweight but powerful blind rivet nut tool has endurance, excellent ergonomics, and optimal flexibility. 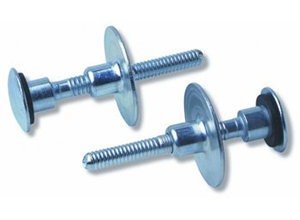 Dual operating mode technology ensures enhanced productivity, improving return on investment with the lowest installation cost per fastener. Fast, light, and ergonomic, the ProSert XTN20 increases manufacturing productivity while installing a broad range of thread sizes and grip combinations. 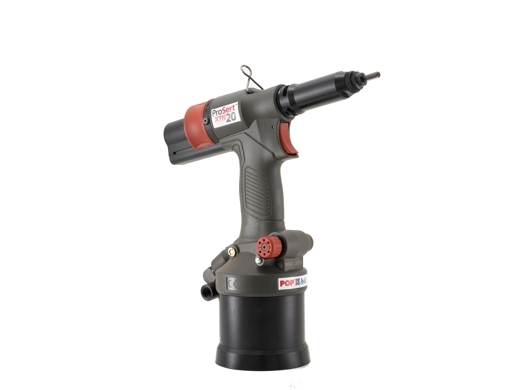 The ProSert XTN20 is a high speed power tool that offers flexible operation in pull-to-stroke and pull-to-force modes. Flexible operation in both pull-to-force or pull-to-stroke modes. High force-to-weight ratio of 11.1 kN/kg. 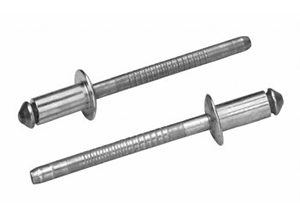 Durable high-strength installation mandrels come standard. Long lasting hydraulic lip seals maximize re-priming intervals. Patented easy to use, tool free, quick installation mandrel system.